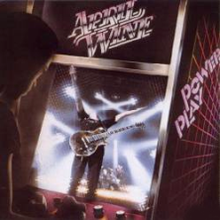 This entry was posted on July 8, 2015 at 7:57 pm and is filed under 1980s, Heavy Metal, Heavy Metal and the 1980s, Music, Rock, Uncategorized with tags April Wine, Canada, Classic Rock, hard rock, Heavy Metal, Heavy Rock, Nature of the Beast, power ballads, Power Play, The 1970s, The 1980s. You can follow any responses to this entry through the RSS 2.0 feed. You can leave a response, or trackback from your own site. These guys completely passed me by, I’ll investigate. That seems to be the case with a lot of Canadian artists. 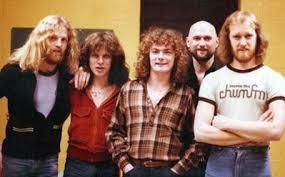 “Nature of the Beast” is April Wine’s best album but many of their 70s stuff rocks too. Trailer Park Boys are big fans — check out I Like to Rock.